Build A Cure lets YOU become the scientist! You need to cure the diseases that have infected you and your team! Solve them before it is too late, or suffer a long and painful death. 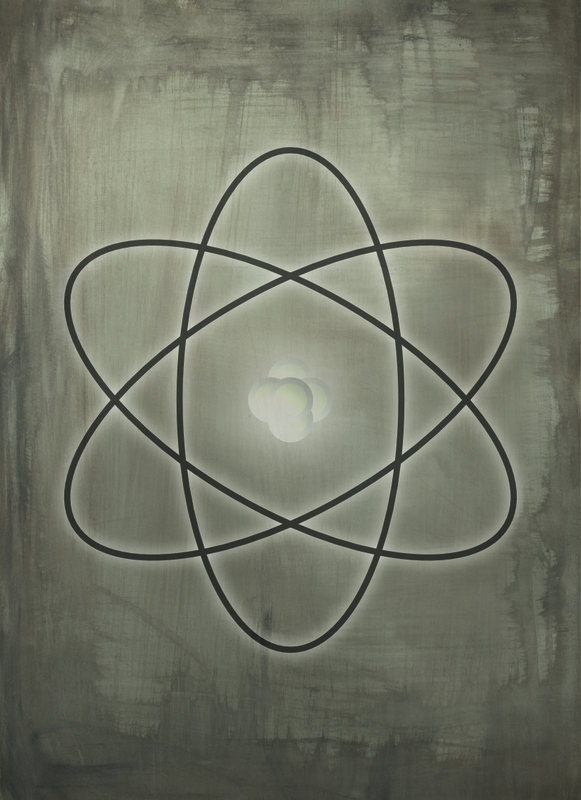 In Build A Cure, you and a group of scientists were caught in a nuclear test failure. You were able to make it to a safe house right in time to avoid the explosion, but the problem now: surviving. The only safe house you could find was a storage facility for some of the worlds worst diseases. During the explosion all containment vials were broken, and it is only a matter of time before the diseases set in. Help is on the way, but they have to wait for the radiation levels to drop. Due to the level of risk, the rescue team is unable to release any diseases from the safe house, so all diseases have to be cured in order to attempt the rescue. 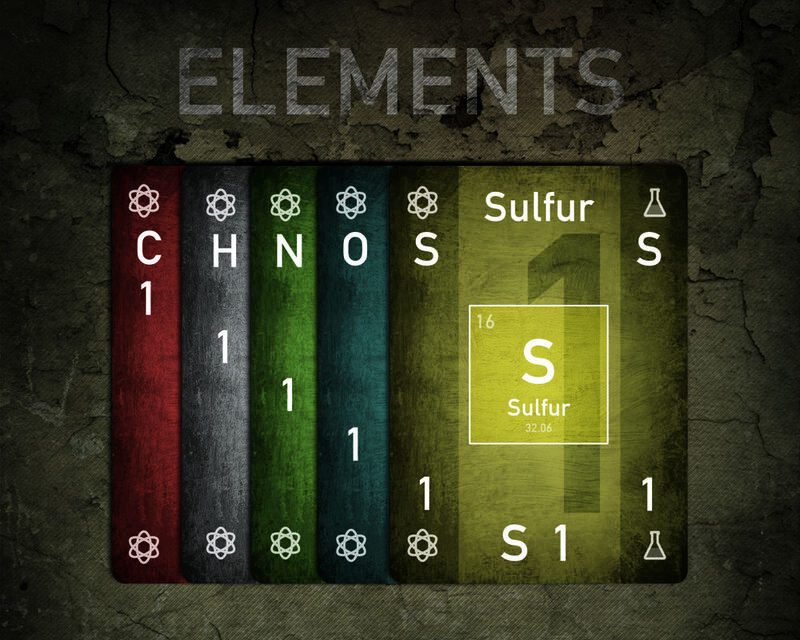 The resource deck contains everything you need to survive. Elements, bonds, immunity, fission and even recycle cards. The disease deck contains 7 deadly diseases, as well as numerous symptoms that can cause catastrophic events or side effects. Follow us on Instagram to keep up with out current features.